Notoriously warm temperatures and sunny weather make summer the perfect season to host an outdoor gathering. From barbeque cookouts to birthday parties, it is prime time to take advantage of the season as a hostess. Below we have compiled a list of fun, elegant ideas for your next outdoor party from Better Homes and Gardens! Serve small bites. Serve a variety of sweet and savory small bites to give guests a variety of options that are simple to eat. Their small size makes them easy to transport, so only take out what you need, and replenish as you need more! 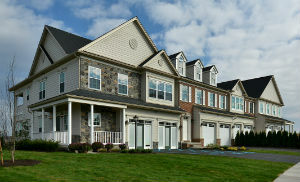 If you’re looking for a new home in Hedgesville, WV, then our North Ridge community is the perfect fit! 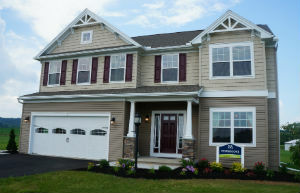 In addition to single-family homes starting at $241,900, the community offers tons of inclusions that others in the Martinsburg area just don’t have. 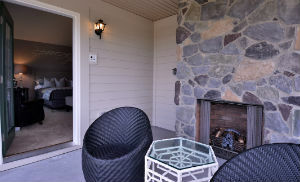 Considering a Vacation Home in State College, PA? Don’t Miss this Open House! Are you in town for Arts Fest? Then you’re in luck! Those of you making frequent weekend trips to Penn State for the area’s world-class events like the Arts Fest and, of course, Penn State Football, have to be tired of paying ridiculous rates at area hotels and bumming on your friend’s couches. Need Independence Day Plans? Check Here First! It’s the day before one of America’s most relaxing and fun-filled days of the year, Independence Day. 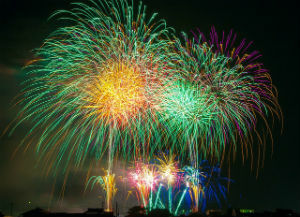 And this year, the Fourth of July is even more special because it’s part of a three-day weekend meaning families and friends can travel to get together and enjoy a special weekend full of festivities. 1. Central PA 4th Fest – Want to run a 4k? Listen to live music? Maybe a hot air balloon ride, or do you just want to watch one of the longest and largest fireworks displays in the nation? You can do all these things and much more at the Central PA 4th Fest in State College.